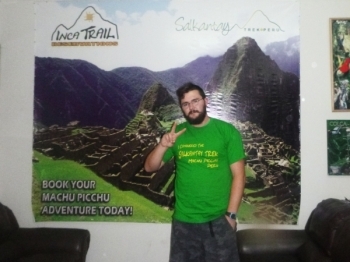 My Macchu Picchu adventure was great, the experience was insurmountably one of the most exhilirating treks I've been on in years! . 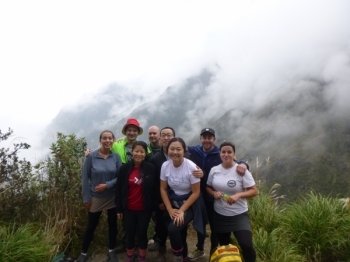 I'm glad that I went through Inca trail because I truly found our guide to be helpful, insightful and clearly the greatest help that we had had. I had a great time on the trek. the guide was great. the food was outstanding.the poters where great. 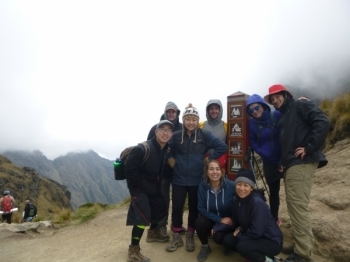 The 5-day Salkantay Trek to Machu Picchu was the experience of a lifetime. I witnessed the beauty of the natural landscape, culture, and people of Peru. 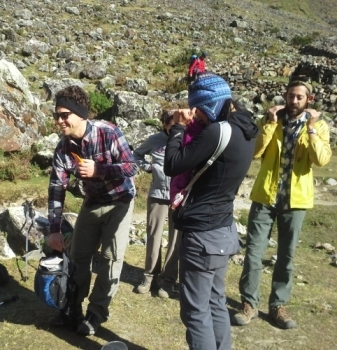 I am a lazy girl, not use to physical activity, so of course haven't do any training before the trekking. I make up my mind to do It in last min, they gave me a detail briefing, that helpful to prepare myself. 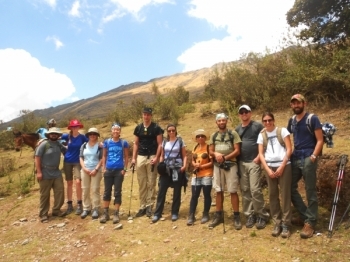 a bunch of people quickly and nicely mixed together on a 5 days trekking.All the parts where made like a dress:fun,action,good food and always a good spot to enjoy our meals and nights. 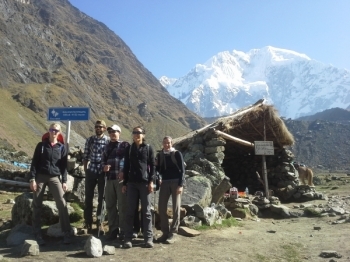 the Salkantay Trail was such an amazing experience! Booking process was very easy and straight forward. I was picked up at the hostel and then our group of 11 headed to the start if the treck. Especially the second day was very challenging but so rewarding when We finally reached the bottom of the Salkantay glacier. This machine you gave ME Erased everything get a better iPads or get a key board. But this trip was life changing experience I learned so much about Peru and the life style here. 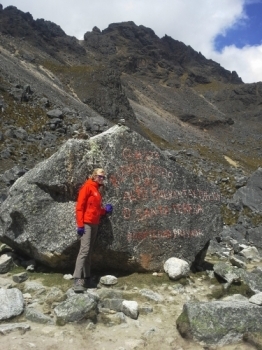 I had a wonderful experience on the salkantay trek. Each day was a different adventure. The trek was challenging at times but the views at the end paid off. 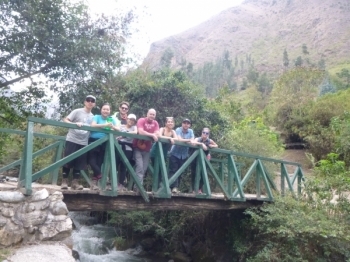 The snow covered Salkantay mountain and the lush vegetación in the south were just a few of the amazing things we saw. had a great time with Victor has our knowledable Guide. The Trail was challenging and rewarding at the same time. Genuinely one of the best but most challenging things I've ever done. 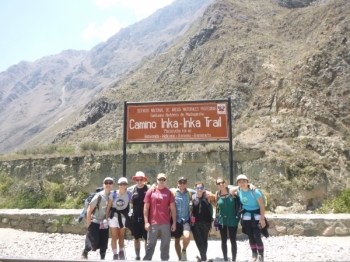 The Inca Trail team were amazing, very encouraging, hard working, accommodating, and a lot of fun!. the trip was amazing from The start. I have never had Such a challenging and rewarding experience all in one. Everyday was really hard. I was not prepared for how difficult it would be. 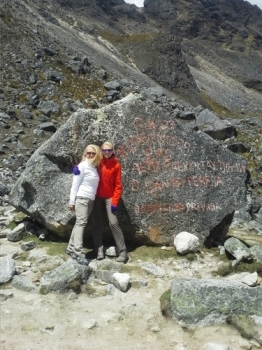 But the patience of our guide Ever really helped as well as having the porters set up everything. 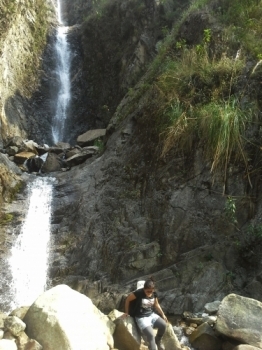 The 4 day hiking trip was ver y challenging but yet rewarding. 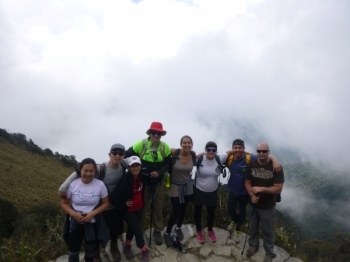 I would like to recogiendo and give a Special thanks to the portero and our Guide, Ever, who were extremely helpful and organized . what a trip¡ from start to finish this trip was wonderful. 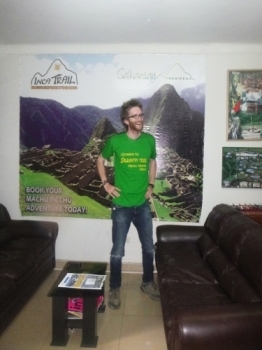 The Guide - Ebar was fantastic, he made the journey unforgettable.